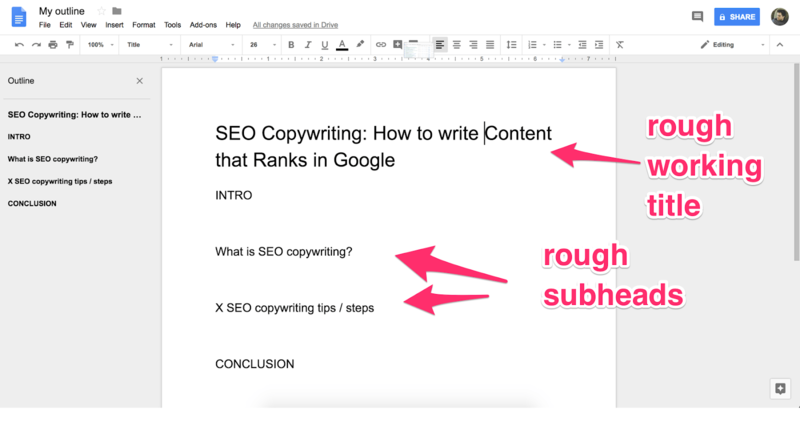 In this post, I’ll walk you through the exact SEO copywriting process that fueled this growth, from start‐to‐finish. DISCLAIMER: This post is 100% based on our experience at Ahrefs. 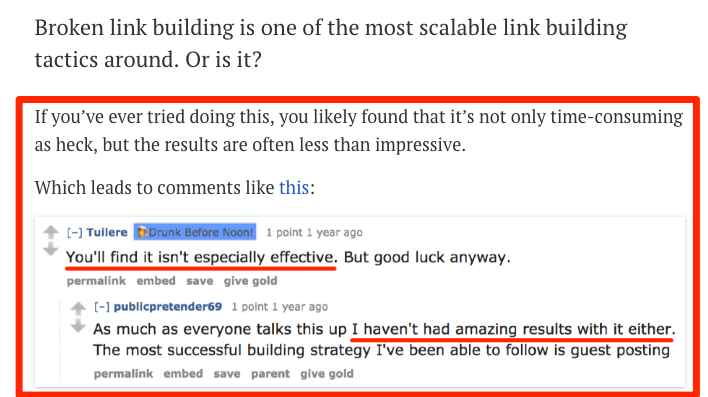 I will not be talking about things like LSI keywords, TF‐IDF, or any other super‐technical “tricks.” We don’t currently apply any of those tricks when writing content for the Ahrefs blog, and we still get awesome results. So I will instead try to articulate the process we use and why we believe it works. But suffice it to say that we only target keywords on the blog that have so‐called informational intent. But it’s not always this clear‐cut. Leave the “but the following target doesn’t rank for” field blank. I also recommend starting with the “show keywords that all of the below targets rank for” option. If there are no results, try reducing the requirement on the drop‐down. Make a note of any long‐tail keywords that might be worth optimizing for. You can also use the Also rank for, Questions, and Having same terms reports in Keywords Explorer to uncover long‐tail keywords. 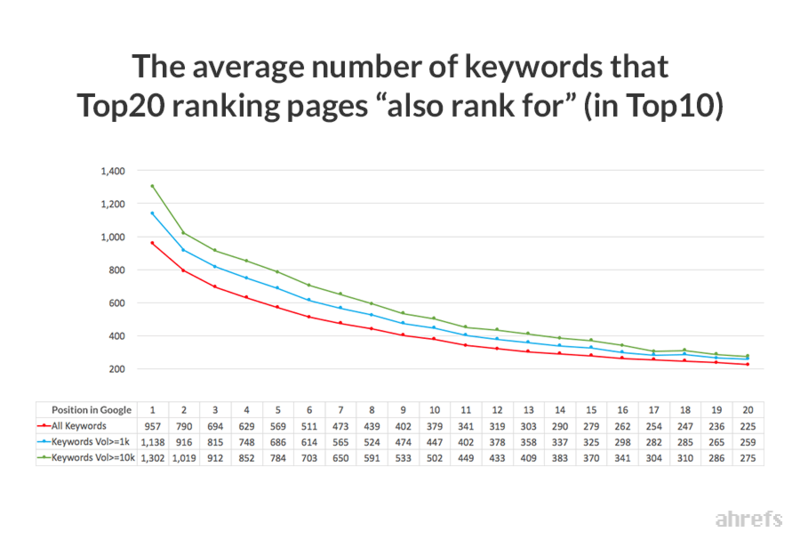 Check out our long‐tail keywords guide to learn more. They almost certainly want a how‐to guide or at least a list of actionable tips. 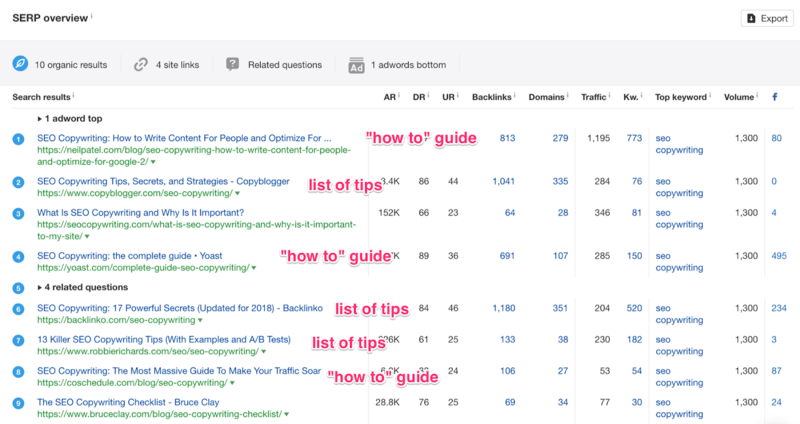 I know this because the vast majority of pages in the top 10 are “how to” guides or lists of tips. This is yet another indication that this person is new to SEO copywriting and wants someone to walk them through what they need to do. 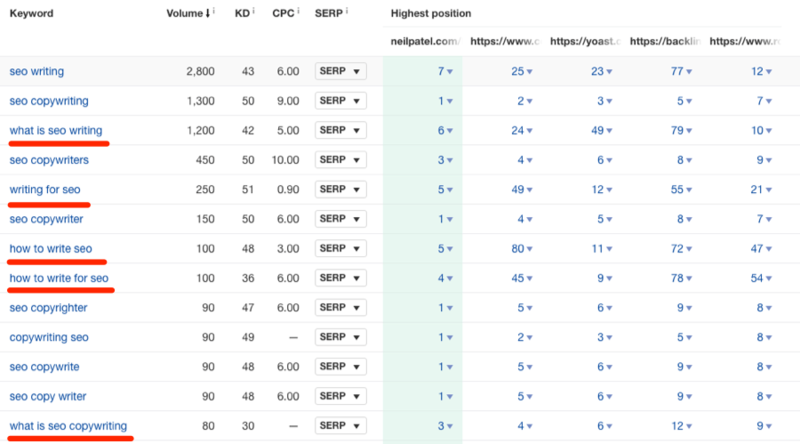 I’m ignoring the result from seocopywriting.com (#3) for this because I believe it’s somewhat of an outlier due to the exact‐match domain. I can also see that they reside on high‐DR websites. For us, this isn’t a problem because we’re also a high‐DR site (currently DR 86). 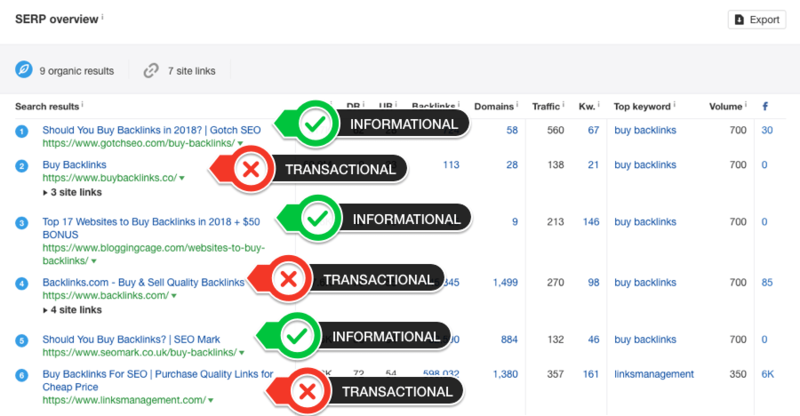 But if you were trying to rank for this keyword with a lower DR site, you would probably need even more page‐level backlinks than these pages to stand a chance. Reason being, the URL Rating (UR) of a page on a high‐DR site is usually higher because more so‐called “link equity” will flow to individual pages via internal links. This tells me that the quality of content here is probably quite good. 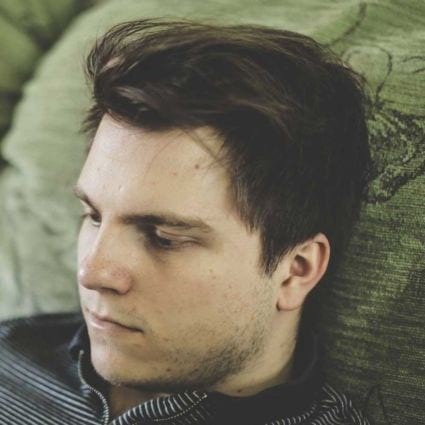 After all, why would hundreds of people link to poor‐quality or mediocre content? They wouldn’t. It also tells me that we would likely need a similar amount of links to our page to stand a chance at ranking. Let’s do a manual review of the current top‐ranking page, which comes from neilpatel.com. First things first, I’ll give the post a quick skim and see how well‐designed and readable it is. In other words, is it formatted nicely (images, lists, videos, internal links, etc.) or is it a daunting wall of text? The article states “site speed” as one of the “6 elements of SEO copywriting that matter.” It’s #1 on the list too! I’m not sure if it’s just me, but I don’t really see what this has to do with SEO copywriting. I recorded all of these positives and negatives in a spreadsheet (for this post and other top‐ranking pages). Doing this helps me to build up a picture of issues that should be rectified in my post in order to ensure that it’s the best, most deserving result. Sometimes we create a more comprehensive, up‐to‐date and well‐researched guide to a certain topic, such as our recent list of Google advanced search operators or our dwell time guide. It’s super‐important that it does the former rather than the latter. 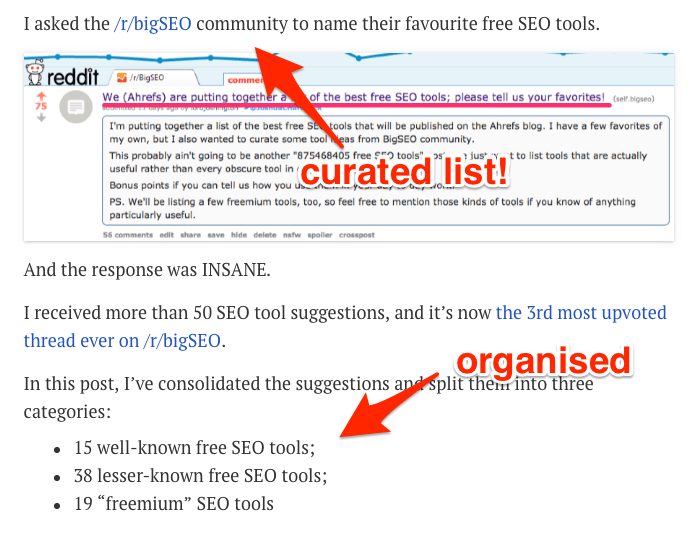 By mentioning that second group of “lesser‐known SEO tools,” I’m ensuring that the post also appeals to those who are already familiar with the “big” tools. It lets them know that there are some tools they’re missing out on. Which taps into their FOMO. 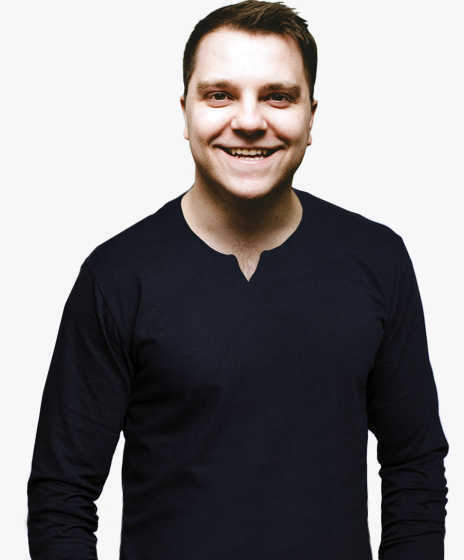 Earlier in this guide, we found that each of the top‐ranking pages for “SEO copywriting” have roughly 100–300 referring domains pointing to them. That’s why it’s super‐important to build “linking triggers” into your post. Don’t overlook this part. Writing an enticing title and meta description is super‐important if you want people to actually click through to your post (which you obviously do). 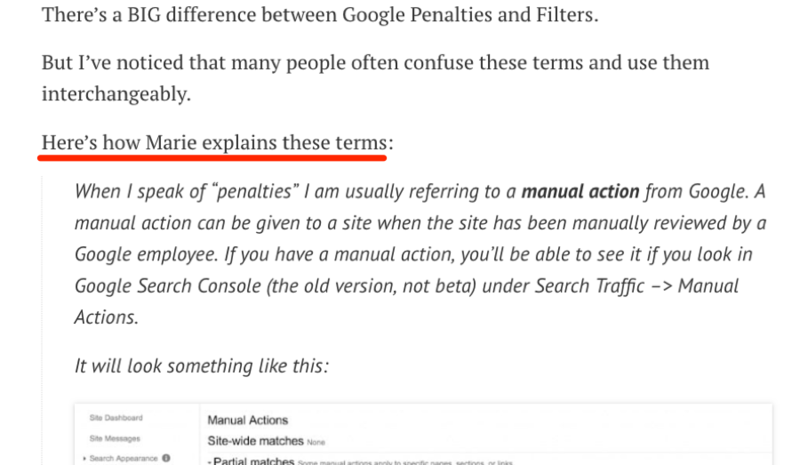 There’s also evidence to suggest that Google takes CTR into account when ranking pages. 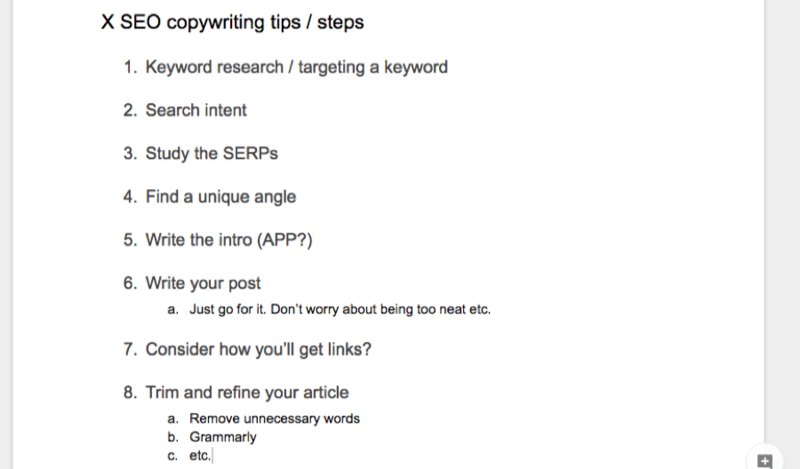 There you have it—a simple 7‐step process to SEO copywriting. No need for an overly‐technical TF‐IDF analysis or even the addition of so‐called “LSI keywords.” Just focus on search intent, take a unique angle, engage your readers right off the bat, and attract links to your post.